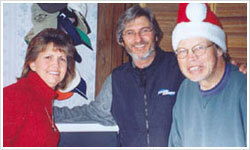 So far Lynn Kirchner has created 55 blog entries. We take marketing serious at Amore Realty. 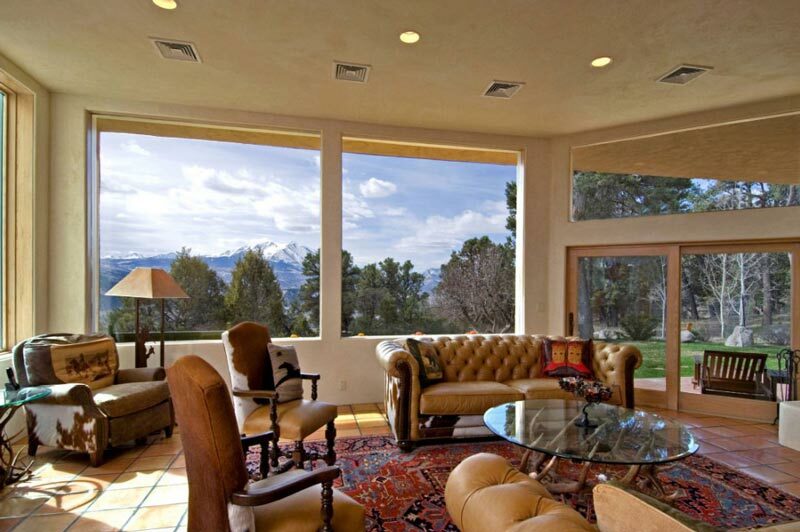 We know that if people can't see your property, they don't know if it is available. We only do professional photography, combined with professional design and top quality printing on all our our property brochures. From everybody at The Rampage, thank you for your supporting our paper this year. We couldn't have done it without you, and we hope you can be a part of our publication next year. 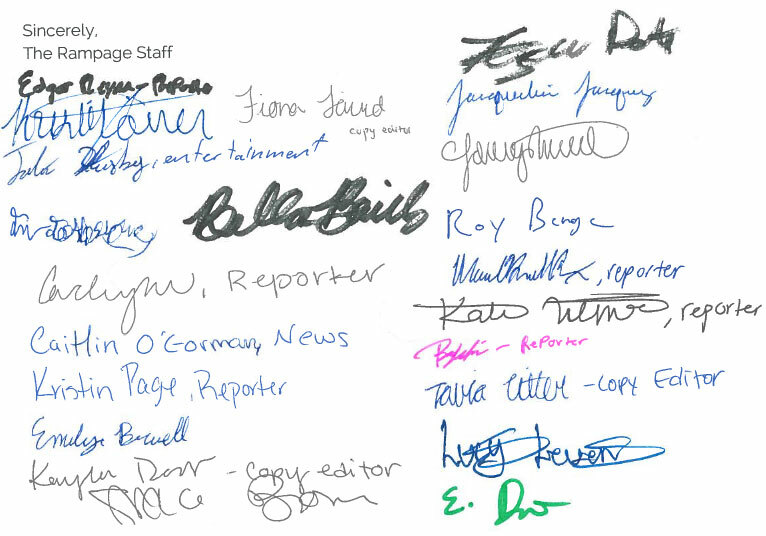 The Rampage staff is proud that our newspaper continues to improve each year, and funding is a key component for accomplishing our goals as a professional and informative news source for our school and community. We credit our student-run and produced paper to you and your generous support in the form of donations or advertisements. Through the production of the paper this year, our whole staff has learned valuable life lessons and gained the necessary skills to be a successful media outlet. 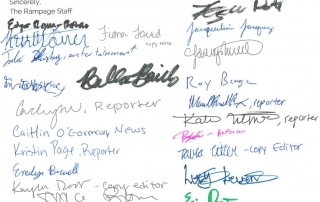 Your support helps us not only produce our monthly newspaper, but also take advantage of important educational opportunities such as CSU's J-Day. Again, thank you for all the support -- we could have not done it without you. We look forward to continuing our partnership during the 2015-2016 school year. 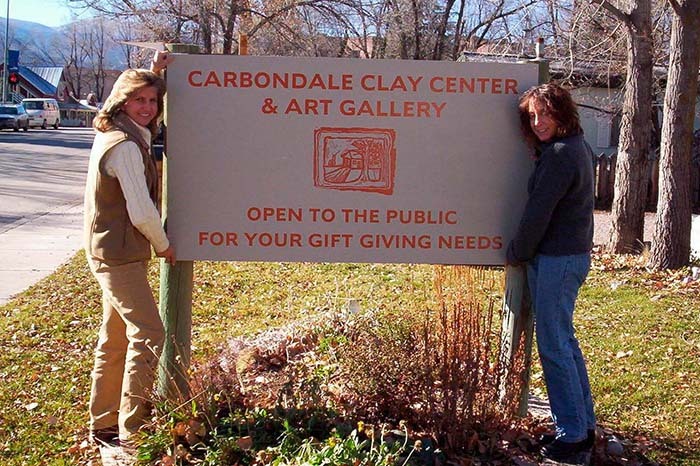 Lynn Kirchner, Owner/Managing Broker Amoré Realty presents Lauren Kearns, Director of the Carbondale Clay Center with a new sign announcing the opening the Clay Center Gallery for Holiday Shopping. Amoré Realty is foregoing its annual Holiday Party this year and has gifted the money to the Carbondale Clay Center and Computers for Kids. 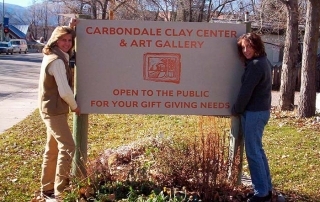 In addition Amoré Realty has donated a new sign for the Carbondale Clay Center. Santa came a little early this year for Carbondale Special Olympian, David Hayes. Thanks to the work of a small group of his friends, Hayes, 52, can now reach out and touch his far-ranging relatives, friends and acquaintances via the Internet and e-mail. Hayes, who with his mother, Lois, has lived in Carbondale since the early 1980’s, is a well-known face around town, whether he’s pushing his lawnmower to one of the many homes where he does lawn work for a small fee, or waiting for a ride to one of the many Special Olympics practices or events that he takes part in. Hayes, 52, whose bid for Special Olympic Gold is being sponsored by Amoré Realty for the second year in a row, stopped by the Amoré Realty office to pick up his sponsorship check. While there, he mentioned to Broker, Lynn Kirchner, that he wanted to be able to communicate with his nephew, stationed with a Marines Special Forces unit in Iraq. His nephew, Ian Cunningham, can only communicate by e-mail, and Hayes, who did not have a computer. 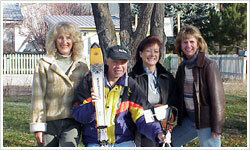 Amoré Realty Owner Lynn Kirchner, Jay Swan, Lori (the horse), Pat Horowitz and Kathleen Cassin. 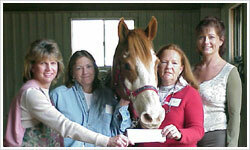 SOPRIS THERAPY SERVICES (STS), an equine Assisted Therapy Therapeutic Riding non-profit organization is the recipient of Amoré Realty’s Gift Back to the Community Program for the 1st Quarter of 2004. 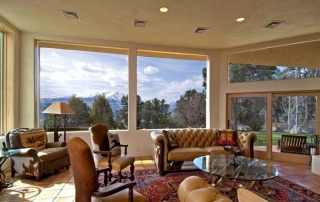 Sopris Therapy has been in the Valley since the mid-nineties specializing in the treatment of children & adults with neurological dysfunction click this over here now. Therapy services are available to persons with a broad range of special needs including but not limited to Multiple Sclerosis, Head Injuries, Cerebral Palsy, Muscular Dystrophy, Autism and Emotional and Behavioral difficulties. With a big smile, STS Director Pat Horowitz said “This donation will help financially support a special needs client that does not have insurance and the financial resource to come to STS”. Amoré Realty of Carbondale is living up to its name, sharing its love and saying thanks by giving back to the community in a unique way.